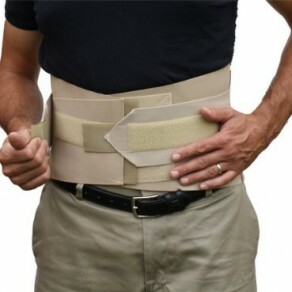 Designed to help support the abdomen and lower back. A durable elastic construction helps provide consistent compression. The lumbar support includes side-pull cinch straps for increased intra-abdominal support and a neoprene pocket to accommodate an optional neoprene insert or a molded insert. Contact Ushave a question, comment, or request?